We get this question all the time. Is a live in caregiver responsible to care for the senior during the night, or does another caregiver need to be hired to do the night shift? A live in Caregiver can not be expected to work a 24 hour shift. If the senior requires care during the night, you do need to hire someone that can be responsible for the night shift. If care at night is not required, and the caregiver is there only in case of emergency, most caregivers would be comfortable with that arrangement. You can possibly arrange with the caregiver that if an emergency ever comes up, you will pay her for her time. Author adminPosted on March 12, 2019 March 12, 2019 Categories Caregiver TipsTags caregiver, caregiver tips, caregiver toronto, e, elder care toronto, senior care, seniorsLeave a comment on IS A LIVE IN ELDER CAREGIVER RESPONSIBLE TO CARE FOR MOM OVERNIGHT? It was a Thursday. My grandmother fell again and we all looked at each other and knew that it was time. Our Grandmother who cooked and baked and prided herself on her independence, could no longer be alone. Who would tell her? Nobody wanted that dreaded job. She would be angry. She would say it was a complete waste of money. She would hate having a stranger invade her personal space. 1) Has your senior been falling or getting hurt? 2) Is your senior more forgetful? Is he paying the bills? Is she missing appointments? 3) How is her/ his mental health? Is he lonely or depressed? Does she socialize? 4) Can he keep the house clean? 5) Can she get dressed, shower, make meals? 6) Is he taking his medication properly? My Grandmother was very resistant when we brought up the idea. As a young widow, she had been on her own for almost 45 years. We were lucky enough to find a wonderful caregiver name Connie. She took care of my grandmother for 5 years. They cooked and baked together. They talked and went to appointments together. Connie kept the house clean and was there for my grandmother always. Although it was a huge adjustment for my grandmother, it did not take long for her to grow to love Connie. Author adminPosted on October 24, 2018 October 24, 2018 Categories Caregiver Tips, Elder CaregiversTags caregiver, caregiver tips, caregiver toronto, elder care toronto, senior careLeave a comment on Is it Time Yet? When is an Elder Caregiver a Necessity? 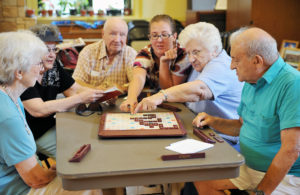 12 Best Brain Stimulating Activities for Seniors & Caregivers to do. Author adminPosted on January 24, 2018 Categories Caregiver TipsTags caregiver tipsLeave a comment on 12 Best Brain Stimulating Activities for Seniors & Caregivers to do. What are the duties and expectations of an Elder Caregiver? I am looking to hire a caregiver for my mom. 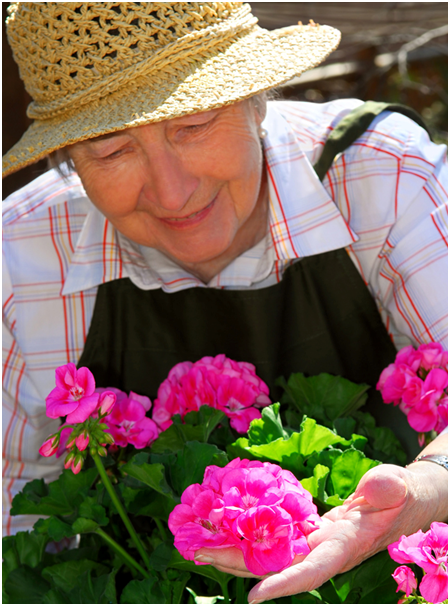 What are the usual duties and expectations of a senior caregiver? Thanks for reaching out to us. Hiring a new elder caregiver for your Mom is an imporatant job that will grealy improve her quality of life. Here’s are some duties you can expect from a senior caregiver. Author adminPosted on November 14, 2017 January 18, 2018 Categories Caregiver TipsTags caregiver tipsLeave a comment on What are the duties and expectations of an Elder Caregiver? One year ago today my grandmother peacefully past away in Toronto. 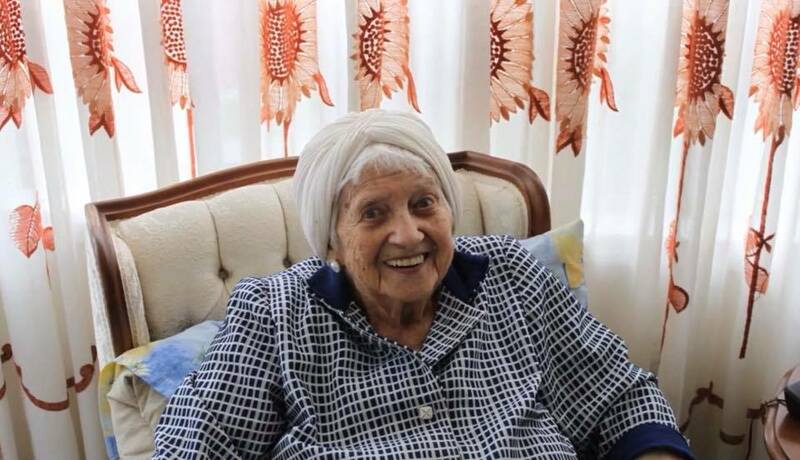 She was 99 years old and fabulous! 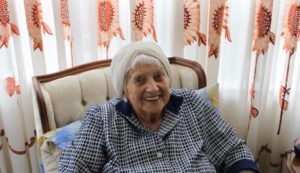 She cooked and baked for her children and grandchildren almost every day until the day she passed. The highlight of her day was when the kids called to tell her how fantastic her food was. Her face glowed as she told them to enjoy and she then planned with her live in caregiver what she was going to make next day. I firmly believe that my grandmothers cooking and baking added years to her life. People need to feel accomplished, acknowledged and appreciated. It is important for caregivers and families to discuss what activities can be done to keep the senior happy and feeling accomplished. What does the senior like to do? What is he good at? What makes her feel happy? 1) Baking & Cooking- Have fun experimenting with food in the kitchen. Try cooking soup for a neighbor or baking cookies for the grandchildren. 2) Games – Card games, Scrabble, Trivia and Bingo are all stimulating and fun to play. 3) Arts & Crafts- Painting, Drawing, Beading, woodworking and Sculpting can be relaxing and entertaining. Make something special for a friend, child, or grandchild. 4) Sewing – If sewing or knitting is something they know how to do try making blankets, hats or scarves for a loved one. 5) Dancing- Blast the music and sing & dance to his or her favorite oldies. 6) Talk about the past- Ask about childhood experiences, how he or she met their spouse, first job, best vacations…. 7) Watch old movies- Watch old movies together and act and sing along. 8) Walks – Air is good for the mind and body. Try and get out every day. You can stop and pick flowers to give to a friend or to put on the dining room table. 9) Shopping- Going to the mall or grocery store can be a nice outing. 10) Look at old photo Albums- Ask questions about the pictures. Every photo has a story and you can ask about them all. 11) Spa Day- A manicure, pedicure or new hairdo is a great way to spend the day.